Owing to our in-depth industry knowledge, we are involved in offering an extensive range of Respiratory Safety Equipments. Our product range is manufactured using quality material so that the end product is authentic and reliable so that they can create a brand name in the market. Our organization supplies self Breathing Apparatus that is used by fire fighters, rescue workers, and scuba divers for effective breathing under hazardous and danger to life situations. 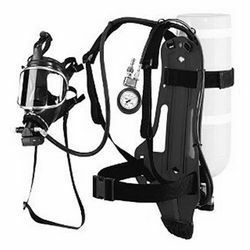 These breathing apparatus are made with high quality raw materials and are tested under the guidance of our experts to provide you with the product which don't have any fault in it. 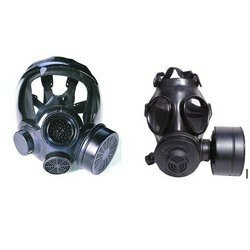 Looking for Respiratory Safety Equipments ?